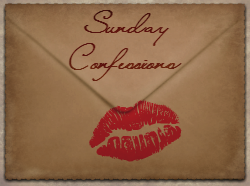 Super excited to be linking up with Becky for Sunday Confessions! Walking Dead // I finally managed to get caught up with Season 5 of the Walking Dead. Kind of underwhelmed by how things went. Which is the same problem I had with season 4 and why it took me so long to watch season 5. Here is to hoping season 6 has a little umph! to it, otherwise I'm bailing on the whole series. 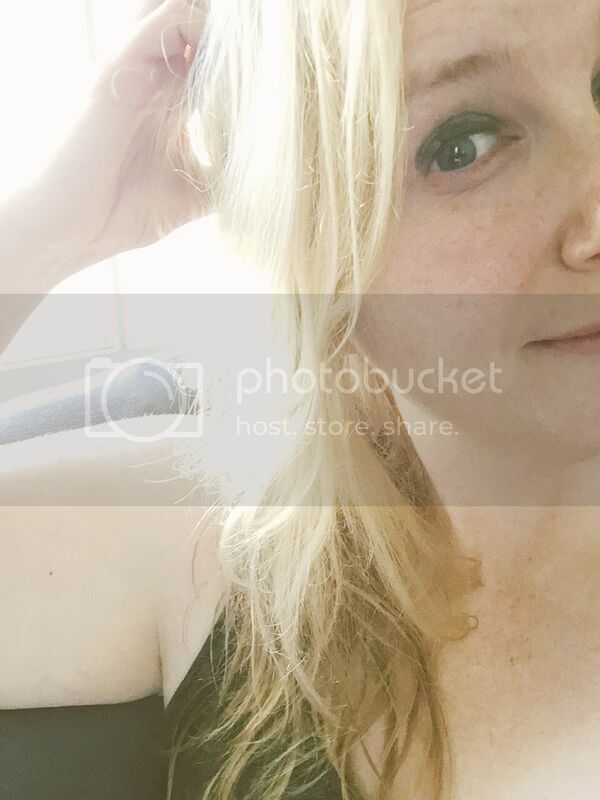 Digital World // Trying the online dating thing again. It's been interesting to say the least. The number of duds is definitely higher than the keepers, but there might be one out there. I'm trying to remain optimistic. Matchmaker // I'm debating on how to approach the subject with a friend about a matchmaking adventure. She casually brought it up in a couple weeks ago but I'm not sure how to pursue the subject further.